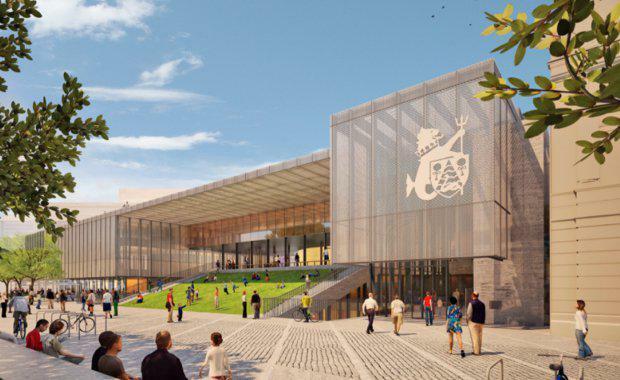 The City of Fremantle is currently working towards a development project believed to be one of the biggest undertakings in the city’s history. 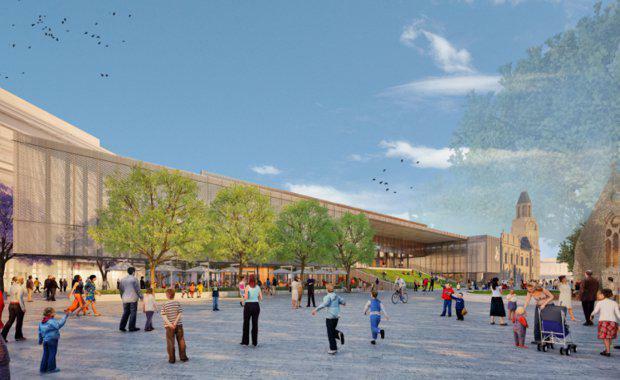 The project involves the renewal of Fremantle’s Kings Square, a $270 million joint endeavour between the City of Fremantle and their project partner Sirona Capital. The intention for the envisioned Kings Square is to create more than 2,100 new local jobs for Fremantle, injecting $358 million into the local economy. New lighting and CCTV precinct surveillance. 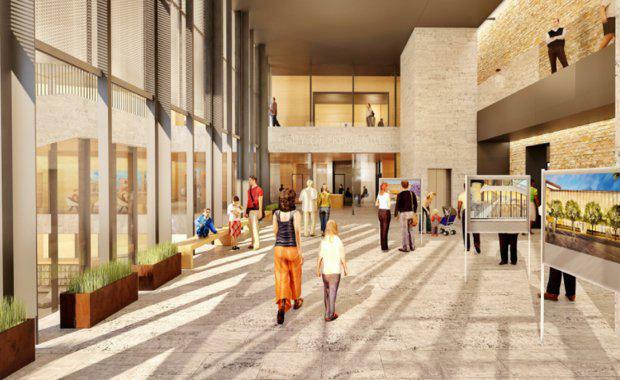 The City of Fremantle is planning on contributing $50 million to replace the current administration centre, library and visitor centre. There will also be extensive work to upgrade community public spaces in the square. To achieve this work, Probuild have been contracted to head up construction while Kerry Hill Architects have been sought out to provide the project’s designs. 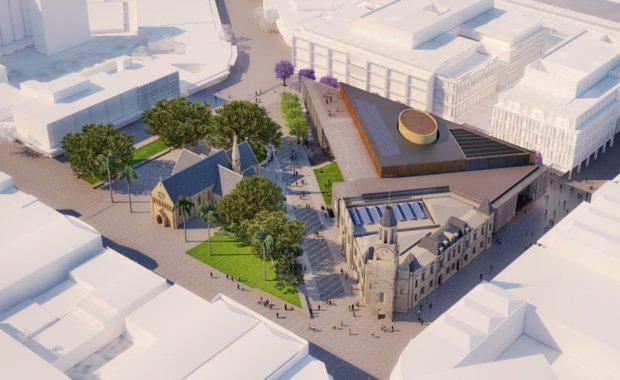 “The Kings Square renewal project offers a multitude of benefits, both economic and social and is considered a once in a generation opportunity to revitalise the Fremantle city centre,” Council said. “Economic benefits stem from the attraction of more residents, workers and shoppers into the city centre. The project will lead to improved retail offers for residents and visitors, increasing economic activity and creating a more vibrant city centre. 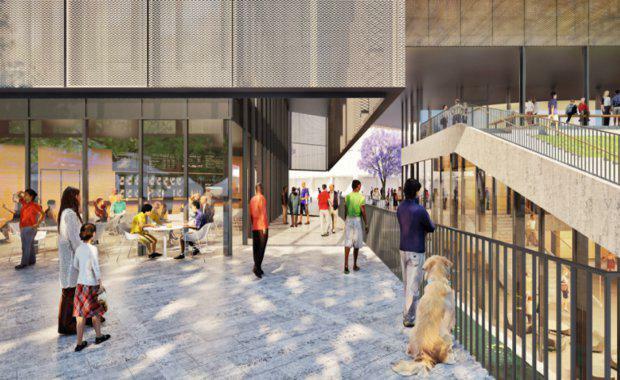 The Kings Square precinct will eventually merge with other urban design projects including the enhancements of Queen, Point and Adelaide Streets and a new public space near the Fremantle Train Station. Fremantle Mayor Brad Pettitt said the redevelopment of Kings Square was a major long-term investment in the economic future of Fremantle. “Before this investment in the Fremantle city centre there was a serious fear Fremantle was on an unsustainable economic trajectory. The City committing to the catalyst Kings Square project in 2013 has renewed investor confidence and has been a major contributor to the $1.3 billion development boom. “We’ll be prioritising the Kings Square development over the next two financial years and adjusting budgets accordingly, but importantly our long-term plan demonstrates the ability to deliver this project based on CPI-based rate increases,” Mayor Pettitt said. The project is expected to officially commence in August 2017 following a slew of community consultation sessions currently taking place. The draft plan was submitted to Council earlier this year, and then approved in May. The Kings Square Renewal is part of the city’s "economic development strategy", which is a roadmap for initiatives and strategies from 2015 until 2020 designed to generate more life and activity within Fremantle. According to the document, between 2001 and 2011 the Fremantle CBD experienced a major increase in vacancy rates, a 10% decline in commercial floor space and 17% decline in employment. When work begins in August, Fremantle will look on with hope as the Kings Square renewal creates a space that sparks new life into the city centre for businesses and residents alike. Images courtesy Kerry Hill Architects.